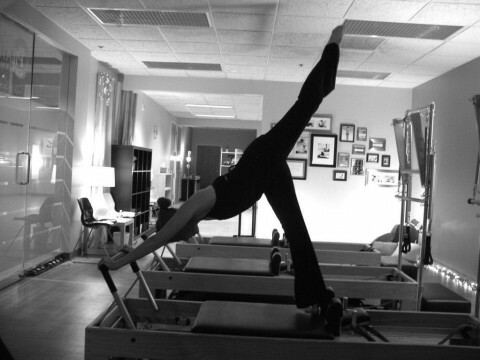 Click/tap here to find the best Wisconsin pilates studio for your needs! 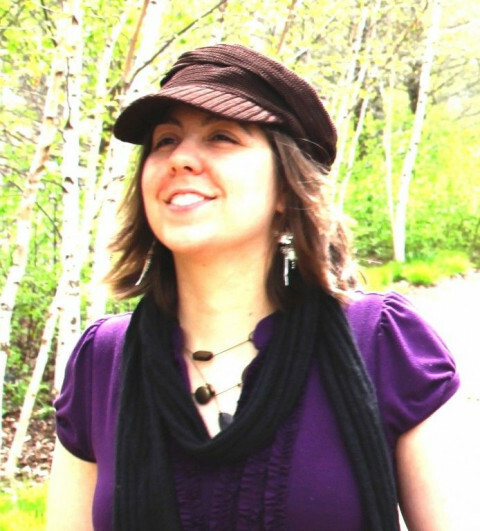 Liz loves to merge her knowledge of anatomy and movement in a scientific yet playful way. Her classes focus on efficiency and clarity of actions. 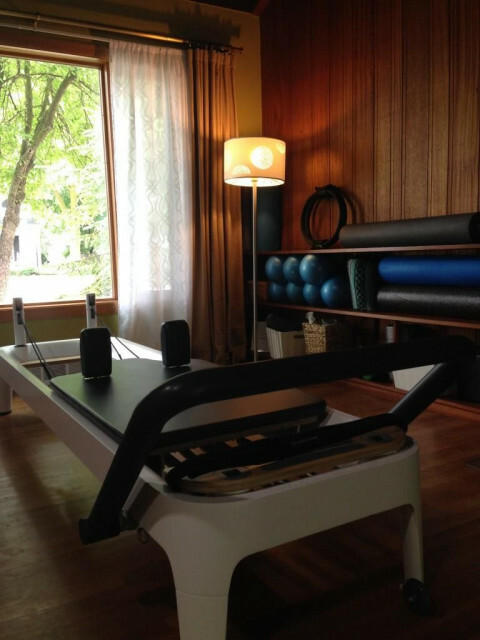 Pilates Studio in Neenha, Wisconsin, owned and operated by Cathy Clark. Offering the best pilates class in Wisconsin.